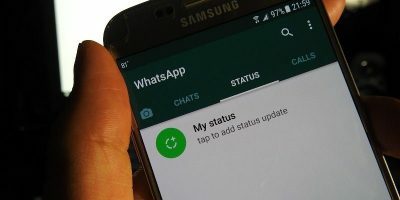 If you prefer to block some contacts from seeing your WhatsApp status updates, follow the steps below to hide WhatsApp status updates from specific contacts on your device. Sometimes you don’t want to share your Facebook status with all your friends. Here’s how to update your Facebook status with only those specified.